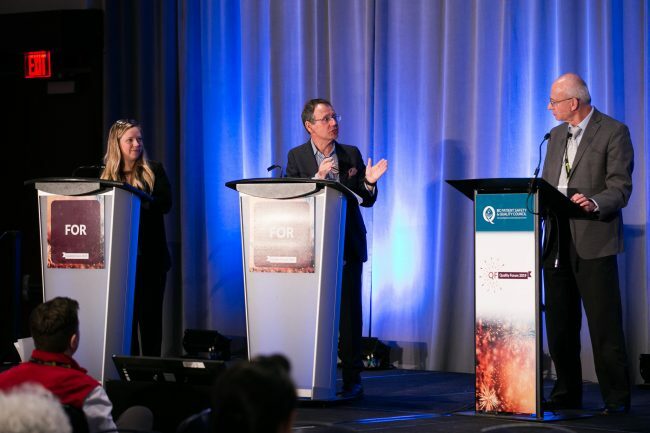 Quality Forum 2019 may be over, but you can learn from it through more than 100 videos, photos and presentation files now available online. Watch the plenaries, the debate and recorded sessions, download presentations and much more! 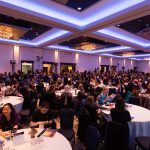 The videos of Health Talks, the three plenaries and the debates are available for you to watch and share, as well as recorded sessions from the livestreamed breakouts. You can also download presentations and view photos from all three days. It’s A LOT of great content! 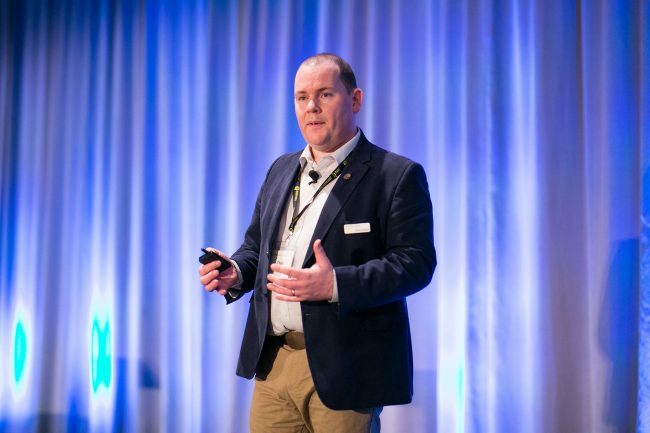 Chris is the co-founder and global campaign advisor of #HelloMyNameIs, a campaign he and his wife Kate Granger created to encourage compassionate care. Watch Chris’ plenary. Jeffrey’s research examines the changing nature of health systems and the quality and safety of care. He is particularly interested in health care as a complex adaptive system, and applying complexity science to health care problems. Watch Jeffrey’s plenary. Rhona’s work examines human performance in high-risk work settings, such as health care, aviation and the energy industries, with studies focusing on leadership, safety culture, team skills and cognitive skills. Watch Rhona’s plenary. The care Pauline received as a child for a ruptured appendix inspired her to become a nurse, and now it continues to push her to improve care experiences for her patients. Recently this has included organizing and performing in magic shows which have raised over $20,000 for local hospitals. CeeJai is a peer support worker with Vancouver Coastal Health’s Women’s Intensive Case Management Team. She has been conducting outreach work for over six years, including improving access to health care for hard-to-reach women in Vancouver’s Downtown Eastside. Lauren navigated BC’s health care system first as a transgender youth and now as a transgender adult. 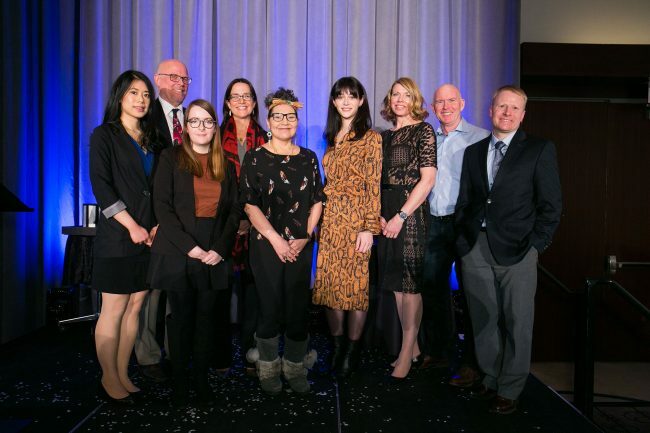 She hopes that by speaking about her experiences and discussing her hopes and dreams for trans health care in BC that physicians will advocate for change. Claudia’s essay on service design and health care won this year’s Health Talks Student Contest. She’s passionate about designing for social good by incorporating inclusivity into public services, including health care services. 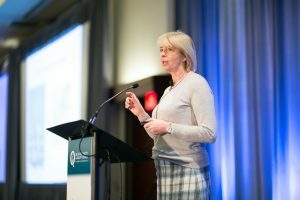 Currently she is collaborating with UBC’s Division of Continuing Professional Development to develop processes that involve patients in creating medical education. 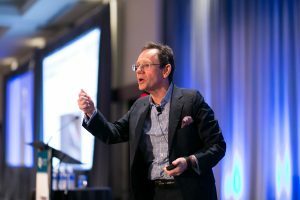 Jeff has worked since 1990 as a full-service general practitioner and recently began speaking to groups throughout the province about how to offer different care for people with alcohol use disorder. Nadine provides oncology care for patients in remote communities. Her work involves a variety of audiences and knowledge users including governments, provincial health authorities and national medical organizations to achieve identified and overlapping objectives. Driven by his belief in culture change through compassion and inclusion, Jeff has spent much of his time as a family physician working in partnership with First Nations communities such as Kwadacha and Tsay Keh Dene. Shelly & Gene have been operating Oliver-based Covert Farms since 2004 and received an Outstanding Young Farmer award for their work in 2010. This year, the Quality Debate tackled the topic of whether health care performance data should be public to advance better care. Four impassioned debaters argued for and against this contentious motion. Find out which side prevailed. No problem! You can also download audio files for the plenaries, the debate and Health Talks. 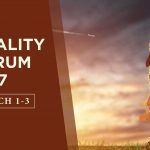 Watch Quality Forum 2017 Live on Facebook! 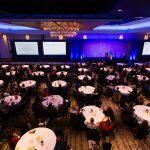 Join Us at Quality Forum 2018!